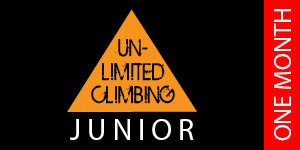 Unlimited Climbing at Alter Rock – Junior 365 days. Unlimited entry to Alter rock for 1 year (365 days from date of purchase). Allows you to join any of our Junior clubs. 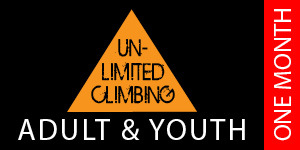 Annual membership is non-refundable but may be transferred to another Junior with the agreement of Alter Rock.